It was revealed today that Outlander season four will have an episode revolving around Frank’s influence on Brianna and Claire and their futures. The episode will be filled with flashbacks as Claire and Brianna in their own times reflect on their experiences with Frank. We have also heard rumblings of another flashback involving Black Jack Randall. 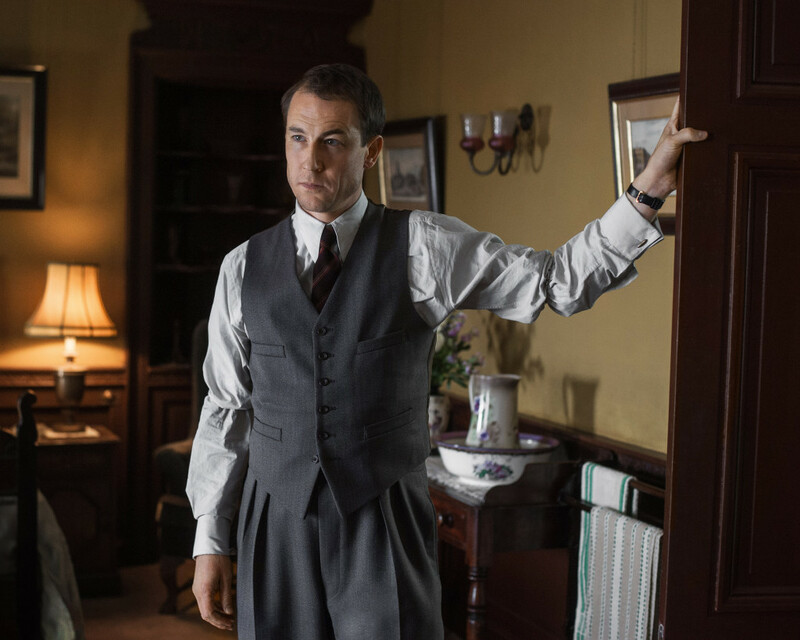 We expect Tobias Menzies will return to reprise his roles, but if not, the CGI being used these days will make for a believable recreation of Menzies. 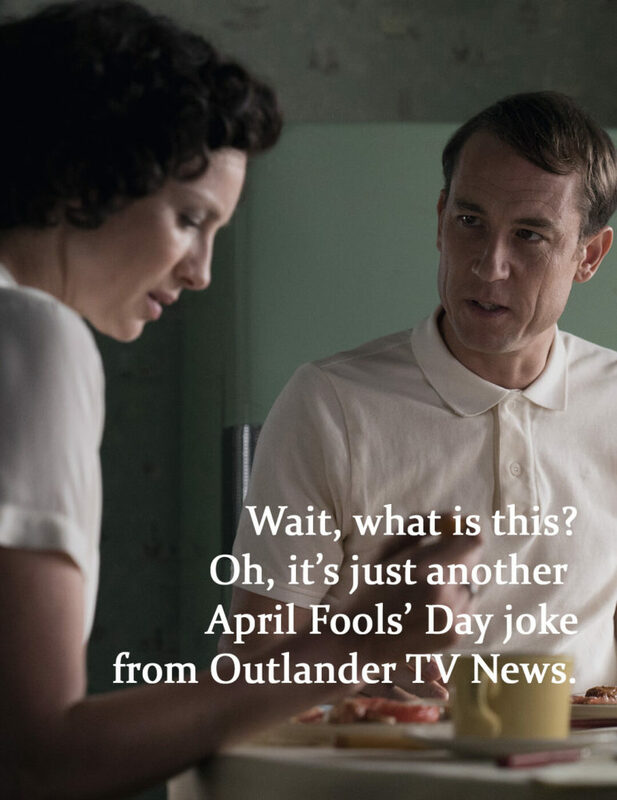 While there are many Frank-haters in the Outlander fandom, it is Tobias Menzies’ interpretation of Frank that many have fallen in love with in the television adaptation. We can’t wait to see what the episode is like, and perhaps it will even be the premiere episode of season four. We will have to wait and see since our sources say the episode has not been filmed yet. This entry was posted in Production News and tagged Frank Randall, Season Four by Sarah Ksiazek. Bookmark the permalink.